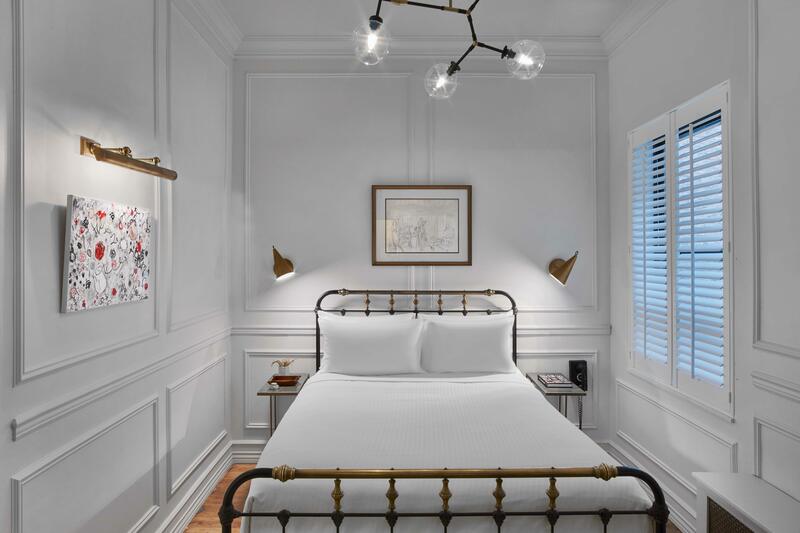 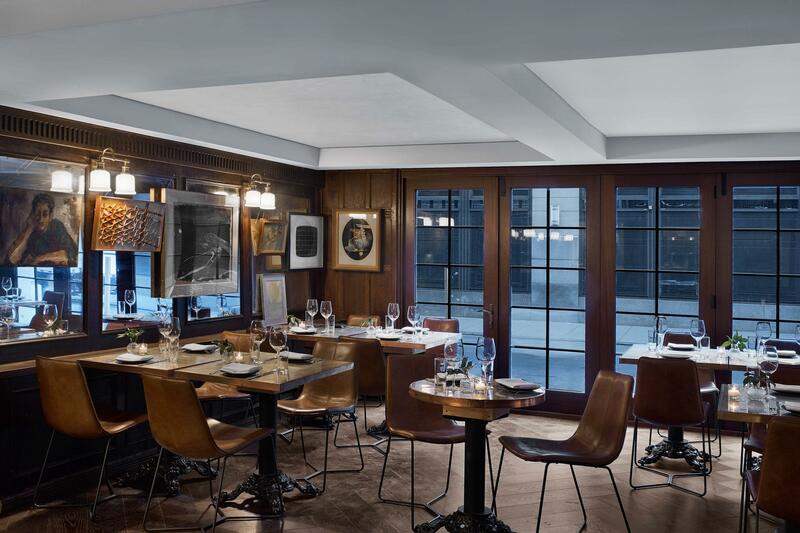 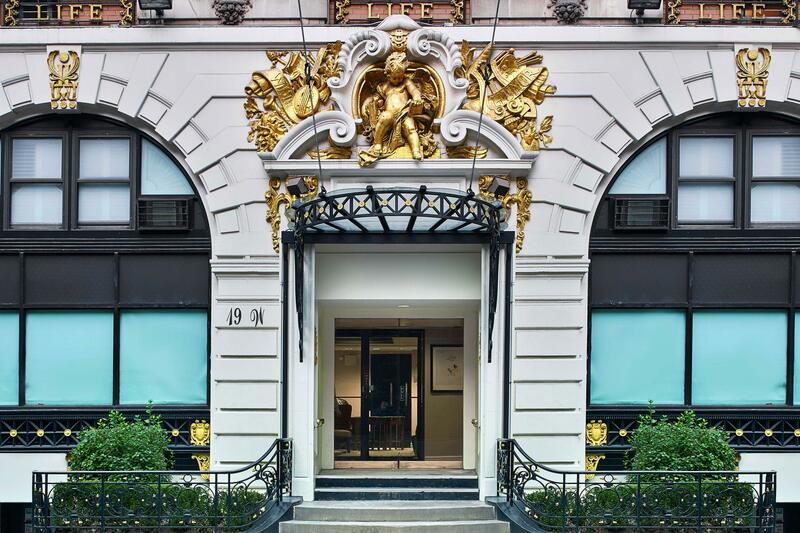 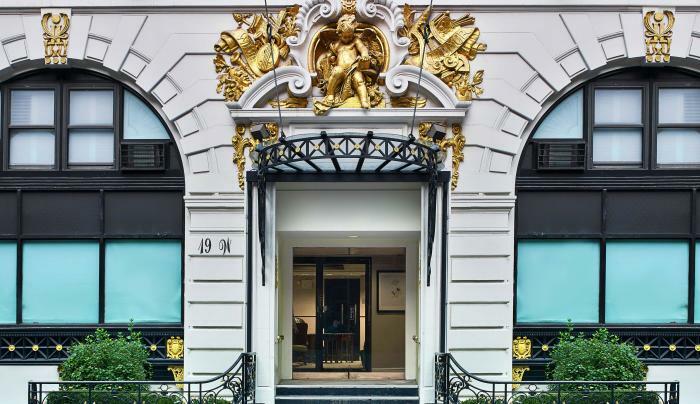 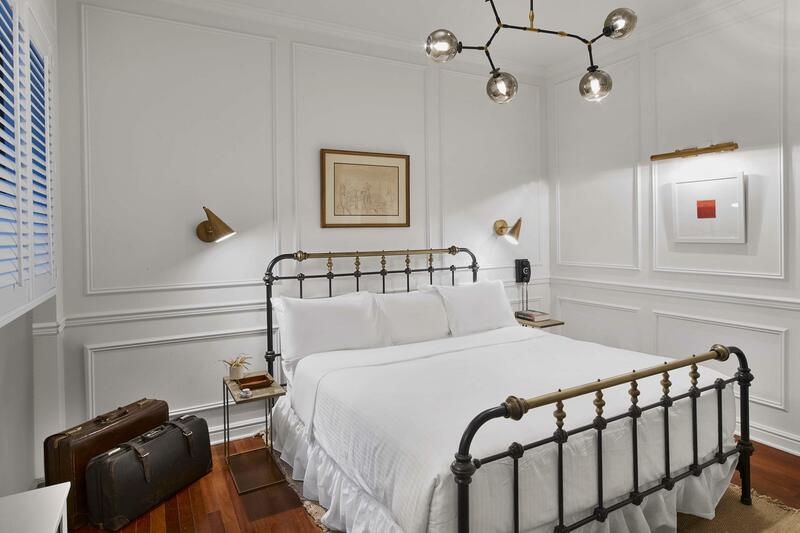 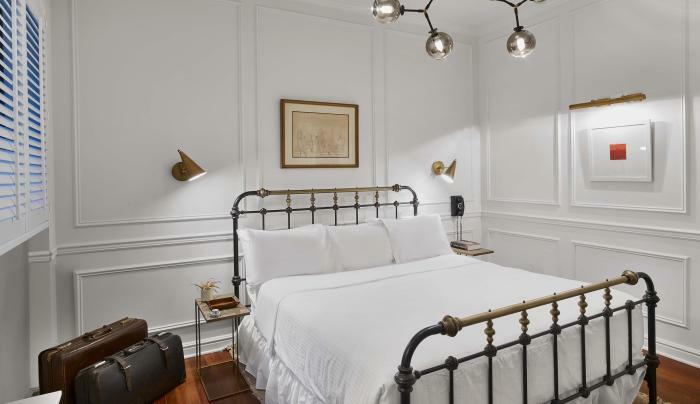 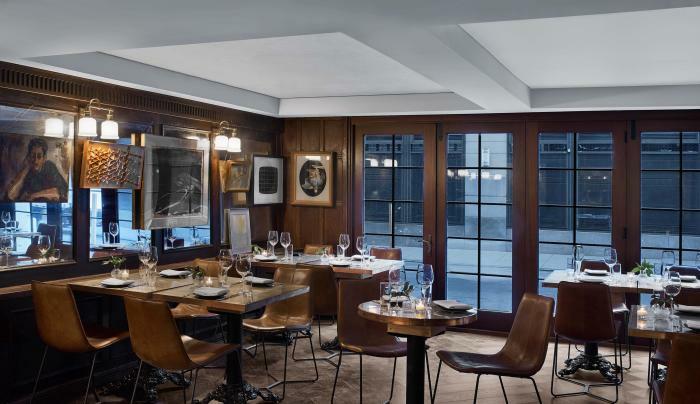 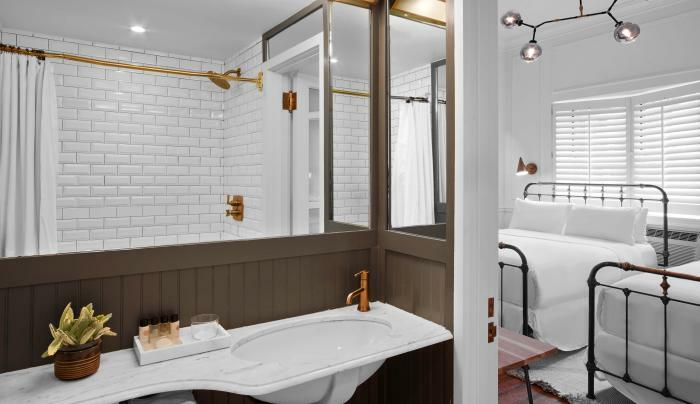 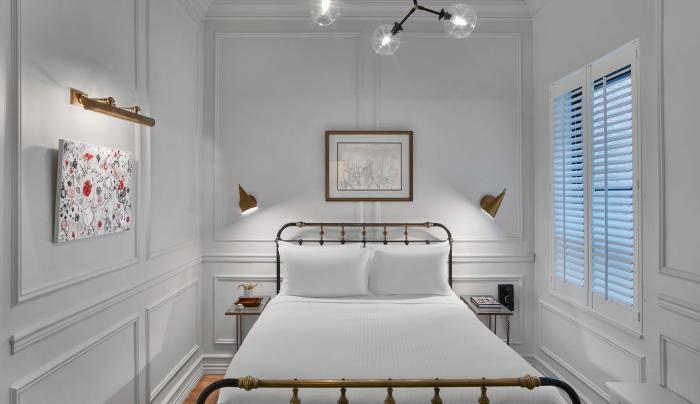 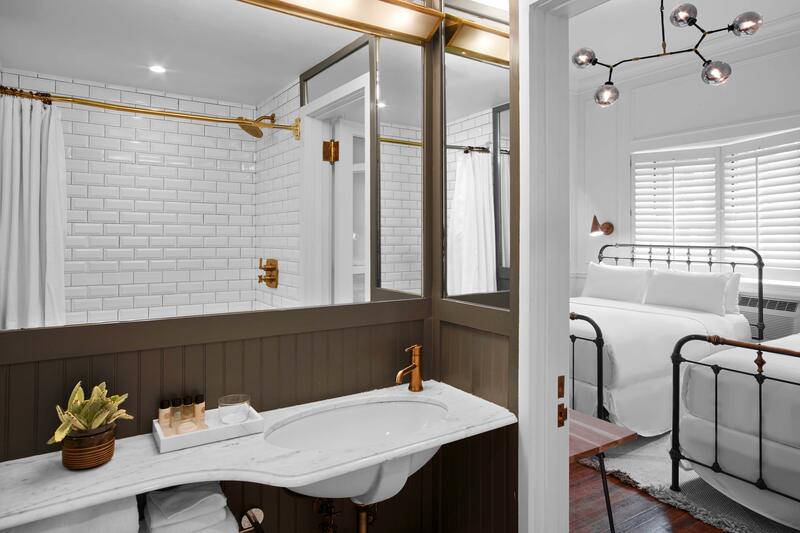 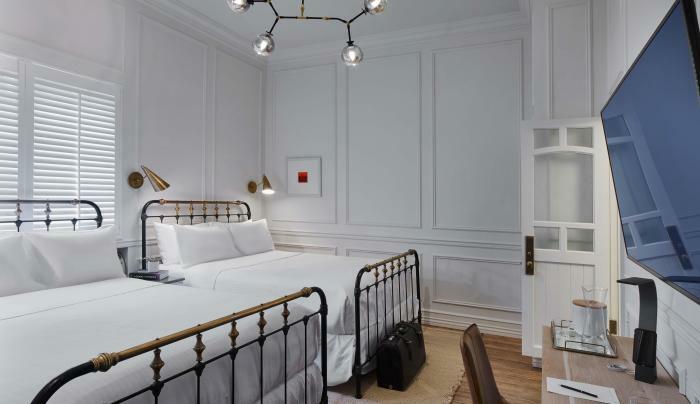 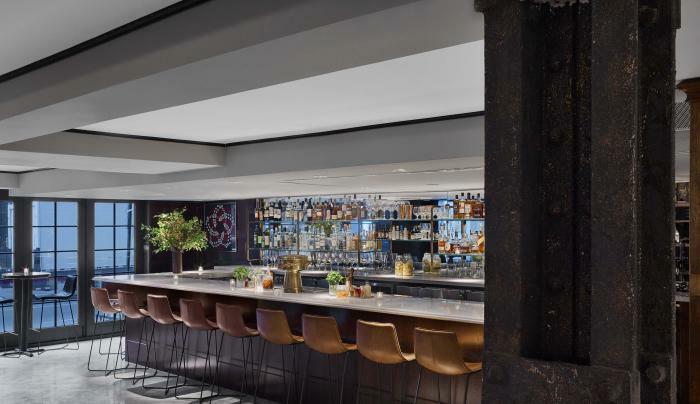 Life Hotel, in the original building that housed Life magazine, is centrally located in Herald Square near NoMad and the Empire State Building, Penn Station, Madison Square Garden, the Theatre District, museums and shopping—ideal for business and leisure travel. 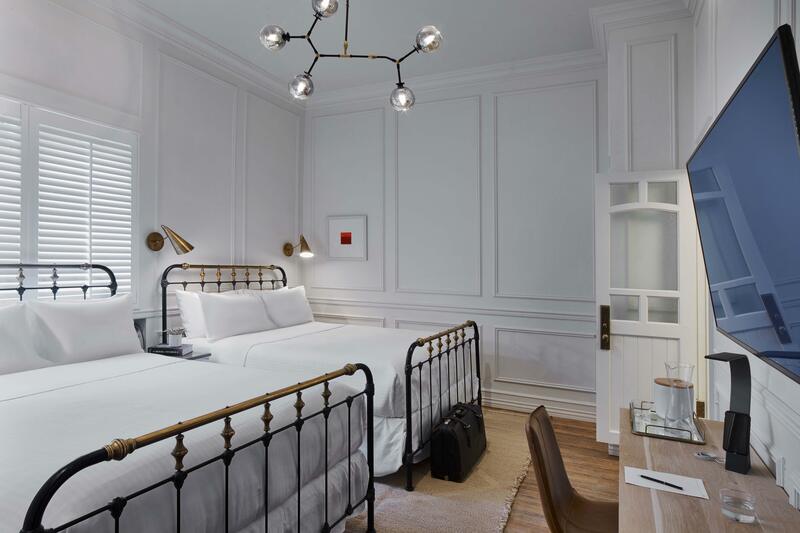 Features include 98 renovated guest rooms and private wings, complimentary WiFi, 24/7 fitness facility and Chef’s rooftop garden. 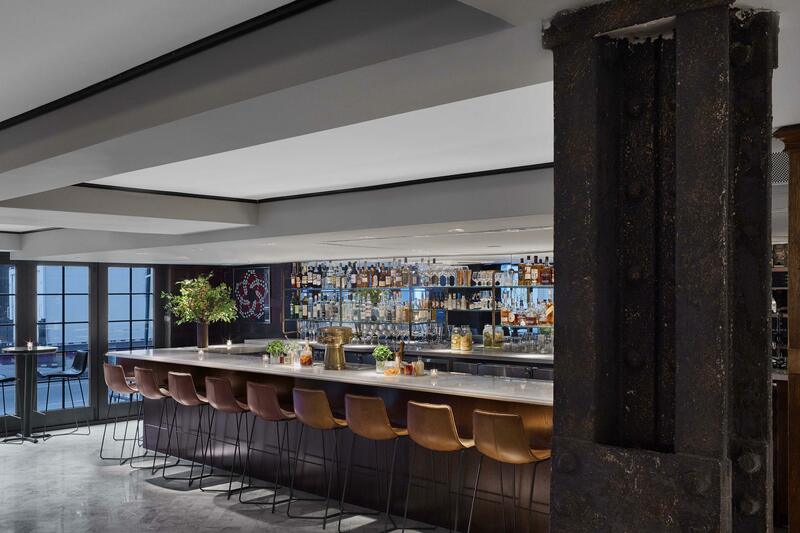 Lobby bar and restaurant Henry at Life Hotel by Chef Michael Vignola and veteran restauranteur Stephen Hanson and speakeasy cocktail bar Gibson + Luce which can also be utilized for private dining or meetings up to 60 people.